House Republicans have dropped plans to gut the independent ethics office after widespread criticism and questions from President-elect Donald Trump about GOP priorities. In a reversal, the House GOP decided on Tuesday to strip the provision from a package of rule changes that lawmakers will vote on later in the day. GOP House members voted behind closed doors Monday to give lawmakers themselves ultimate control over the Office of Congressional Ethics, the independent body created in 2008 to investigate allegations of misconduct by lawmakers. The office was created after several bribery and corruption scandals sent members to prison. 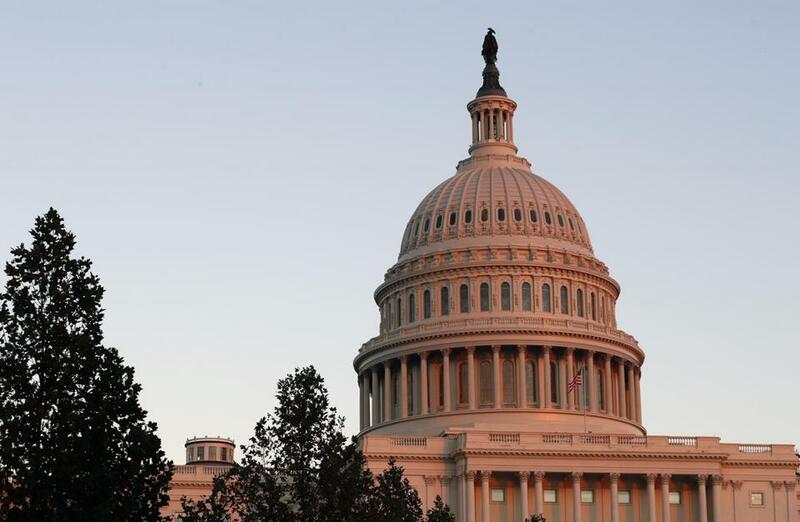 The ethics change, which prompted a furious outcry from Democrats and government watchdog groups, is part of a rules package that the full House will vote on Tuesday. 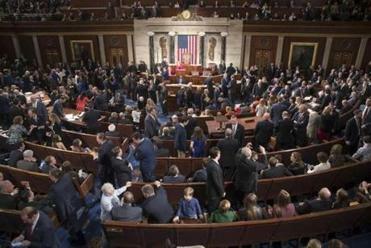 Here’s a look at proposed changes to the US House or Representatives. Speaker Paul Ryan, R-Wis., who had argued against the unilateral rules change Monday night, issued a statement Tuesday down playing the change and insisting that the OCE will operate independently though under the oversight of the member-only House Ethics Committee. ‘‘All members of Congress are required to earn the public’s trust every single day, and this House will hold members accountable to the people,’’ Ryan said. Ryan and Majority Leader Kevin McCarthy, R-Calif., had pressed for a bipartisan approach at a later date, but rank-and-file Republicans defied their leadership. Incoming Trump Press Secretary Sean Spicer said the president-elect was commenting on the lawmakers’ focus in his criticism of the move, according to the pool report. “It’s not a question of strengthening or weakening, it’s a question of priorities,” Spicer said. Under the ethics change pushed by Rep. Bob Goodlatte, R-Va., the non-partisan Office of Congressional Ethics would fall under the control of the House Ethics Committee, which is run by lawmakers. It would be known as the Office of Congressional Complaint Review, and the rule change would require that ‘‘any matter that may involve a violation of criminal law must be referred to the Committee on Ethics for potential referral to law enforcement agencies after an affirmative vote by the members,’’ according to Goodlatte’s office. The OCE was created in March 2008 after the cases of former Rep. Randy ‘‘Duke’’ Cunningham, R-Calif., who served more than seven years in prison on bribery and other charges; as well as cases involving former Rep. Bob Ney, R-Ohio, who was charged in the Jack Abramoff lobbying scandal and pleaded guilty to corruption charges, and former Rep. William Jefferson, D-La., convicted on corruption in a separate case. The package approved Monday also includes a means for Republican leaders to punish lawmakers if there is a repeat of the Democratic sit-in last summer over gun control.